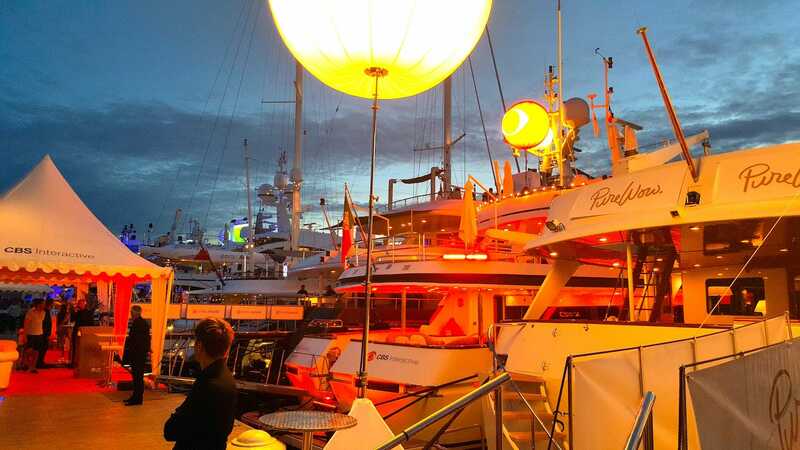 Anyone who is anyone in the marketing and media world comes to Cannes in June, and it is not unusual to meet VIP execs who have been to Cannes more than 10 or 20 times. Politicians have Davos. Tech people have CES. 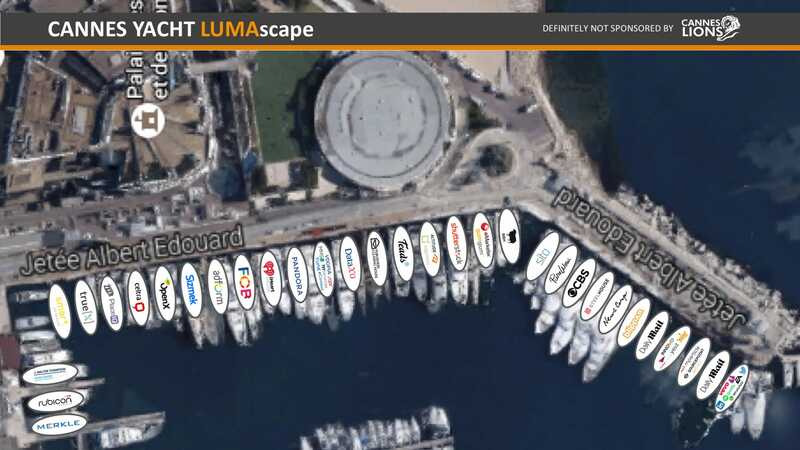 Media and marketing people go to Cannes. €499 ($555). Those are the basic fees. VIP passes and major entry fees can go as high as €5,000 for a badge and €1,500 for an entry. A large global agency might send 100 or 200 people to Cannes, and enter 1,500 pieces of work, according to two executives at different agencies. That’s before anyone gets on the plane. Almost all of those 200 staffers will then need plane tickets, and hotel or Airbnb rooms, plus meal expenses. 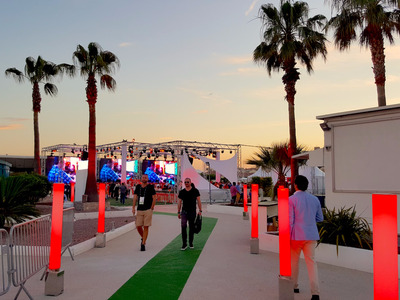 A source told Business Insider there is even a €10,000 special VIP ticket that gets you access to all the top hotel rooms (the best hotels and their rooms are essential controlled by the Cannes Lions conference). “It’s not cheap,” one global creative director told us. Bear in mind that the primary activity of most people during the week is partying. Events shut down around 3 p.m. or 4 p.m., and “sundowners” begin thereafter. They are followed by all-nighters. Getting to bed at about 4 a.m. in Cannes is considered normal. So why do agencies put up with this cost? “It is the gold standard for clients. It’s really the only award they know and care about.” And while winning a Lion won’t automatically win you clients, it does create the kind of buzz that eventually leads to clients. WPP and Omnicom executives spent the week wining and dining AT&T executives at the Hotel du Cap’s Eden Roc Grill. AT&T is considering consolidating its entire $3 billion ad account at just one network. Jim EdwardsThe CBS Interactive party yacht in Cannes.